Strangeface are leading producers of mask theatre in the UK. Beyond our shows we offer a range of workshops, courses and projects for schools, further and higher education students and businesses. 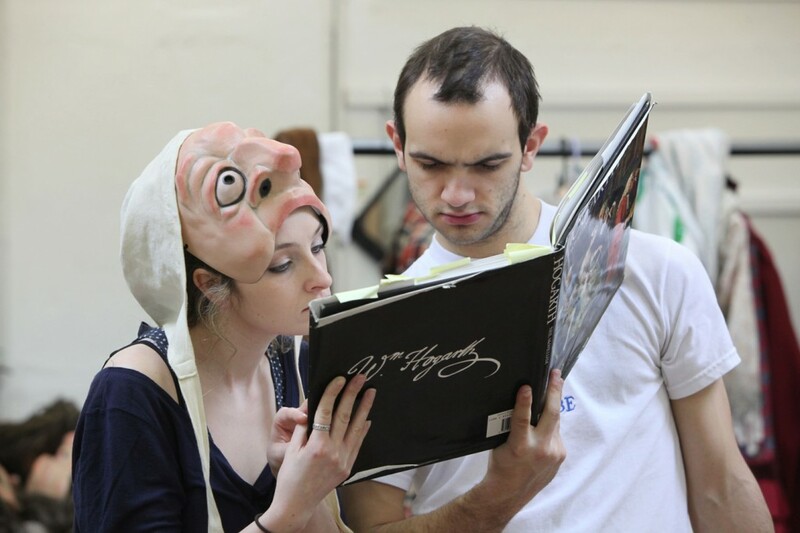 Groups can learn to make masks, use masks and gain an understanding of how a piece of theatre is created from the first spark of an idea through to performance. 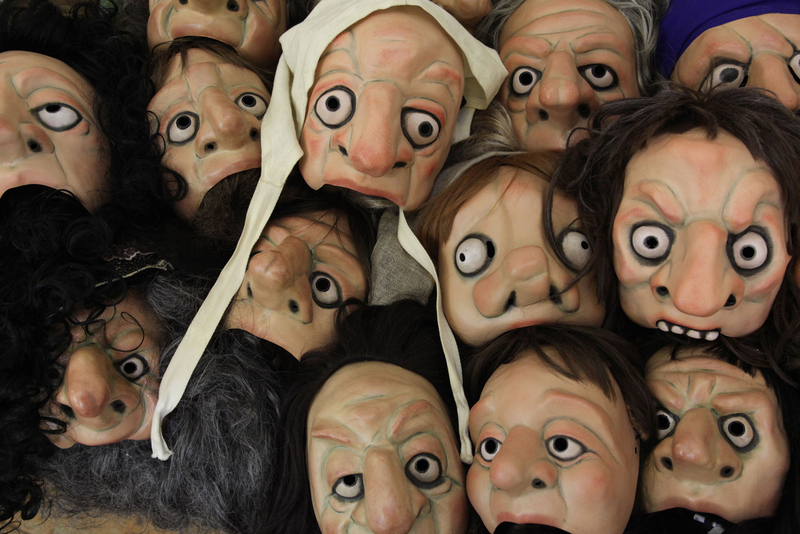 Have a look at our Resources page to find out more about Strangeface and mask making from Artistic Director Russell Dean. Please contact Bethan at info@strangeface.co.uk for more details.